What are dental implants in Rochester Hills? John L. Aurelia, DDS, PLLC helps patients in and around the Rochester Hills area with lost or extracted teeth. When disease, trauma, or decay cause patients to lose an adult tooth, it is essential that they speak with a professional to discuss restoration solutions. 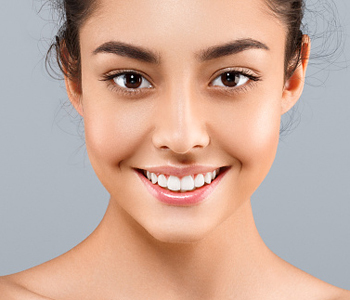 Repairing the smile after tooth loss can maintain function, efficiency, and beauty, and keep the remaining teeth within the smile from shifting out of place, resulting in unwanted gaps and spaces. Replacing missing teeth has never been easier. Patients have a wide range of choices available to them including dental implants. Dental implants are titanium posts dentists can use to act as a false tooth root and restore using bridges, crowns, and even full cosmetic dentures. 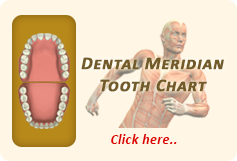 They derive their strength from the bone of the jaw and are extremely stable and dependable. Many patients love that they can replace their teeth in a permanent manner with a method that does not require a removable restoration. Rochester Hills area patients are welcome to contact the practice of John L. Aurelia, DDS, PLLC to learn more about restorations such as dental implants to repair the smile after tooth loss. Contact our practice today to book a consultation visit and examination to find out if dental implants are appropriate for you.